Mr. M. Sivabalasubramanian, CEO (Yarn Operations) oversees the operations, development, strategy and marketing of GHCL’s yarn division which is head quartered in Madurai with a branch unit at Manaparai both located in Tamil Nadu. 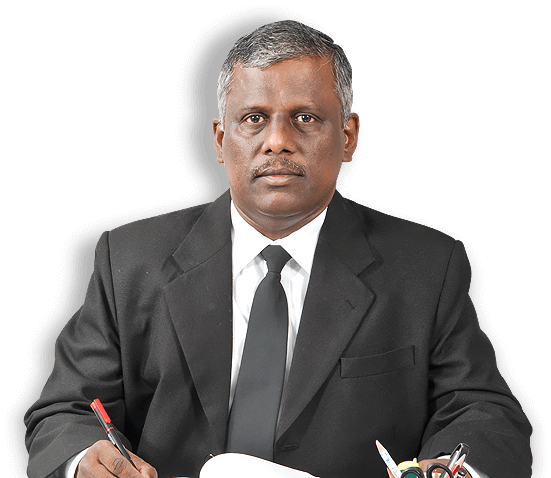 Mr. M. Sivabalasubramanian joined GHCL in 1995. Prior to joining GHCL, he was with Loyal Textile Mills Limited. He has a rich and varied experience of three decades in cotton procurement, spinning & its commercial aspects. He holds a bachelor’s degree in Textile Engineering from PSG, Coimbatore and has been associated with GHCL for almost two decades. He is also an active member of Rotary & Freemasons.